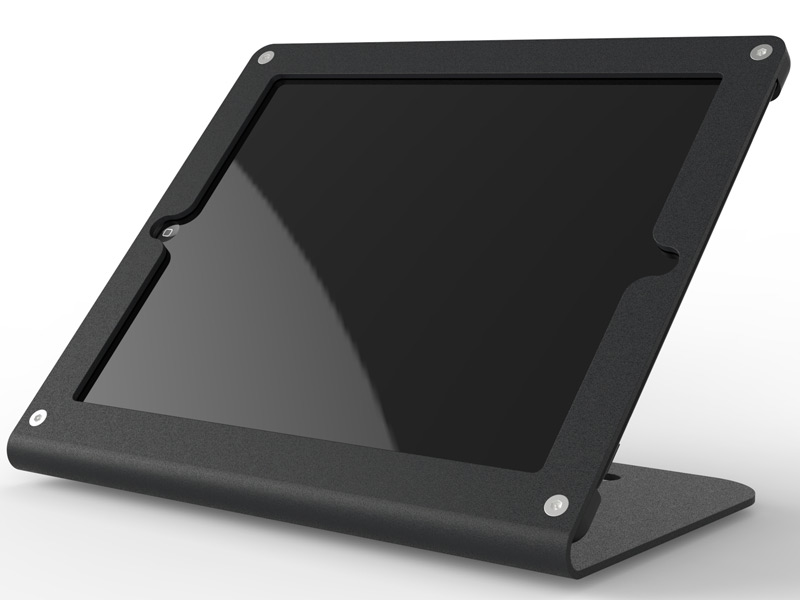 This product replaces the older Archelon XTR iPad Enclosure. 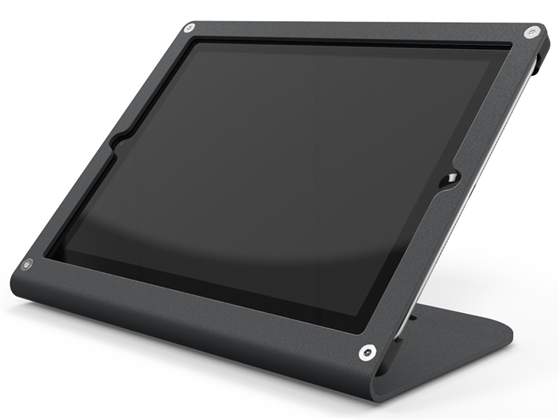 Keep your iPad secure and safe with the Windfall stand by Heckler. Built for hospitality and retail use, the Windfall stand is laser cut from a single piece of high quality steel and angled just right for point-of sale applications. 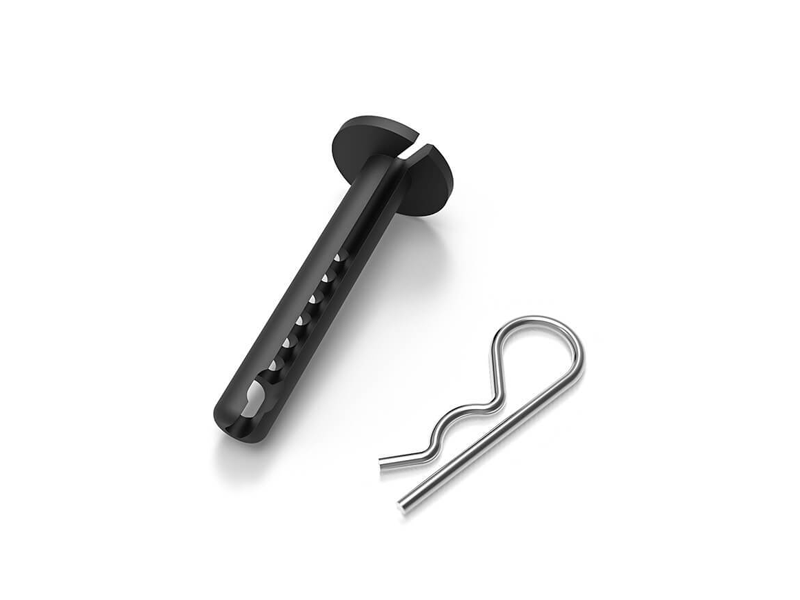 Tamper resistant screws and and integrated cable management ensure a safe and aesthetically pleasing tablet presentation. 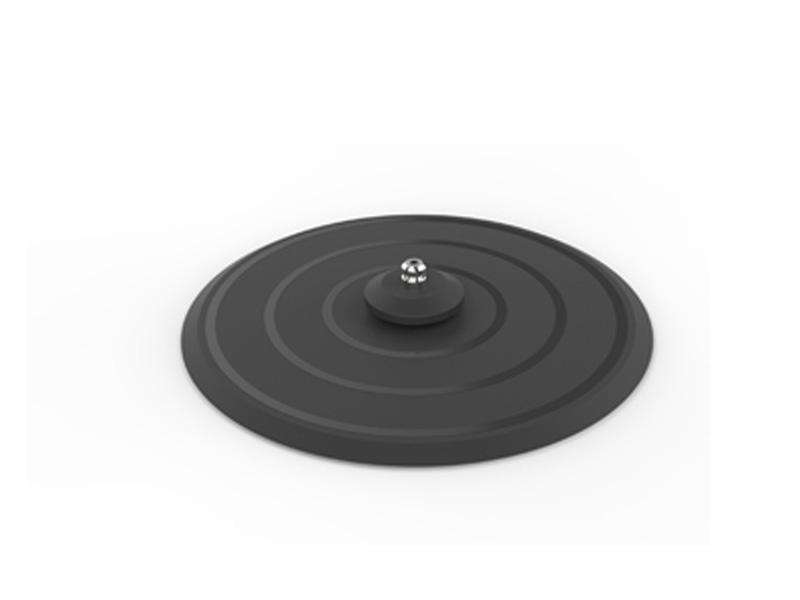 Paired with Heckler's PivotTable, PivotTack, or with Kensington cable locks, your stand is easier to present to customers and secure, preventing your investment from falling into the wrong hands. The Windfall is available for iPad Air, iPad Pro, iPad Mini and even the new iPad (5th Gen). 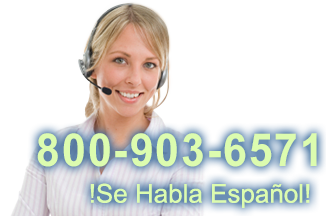 Please call 800-93-6571 for additional colors. Find it faster! 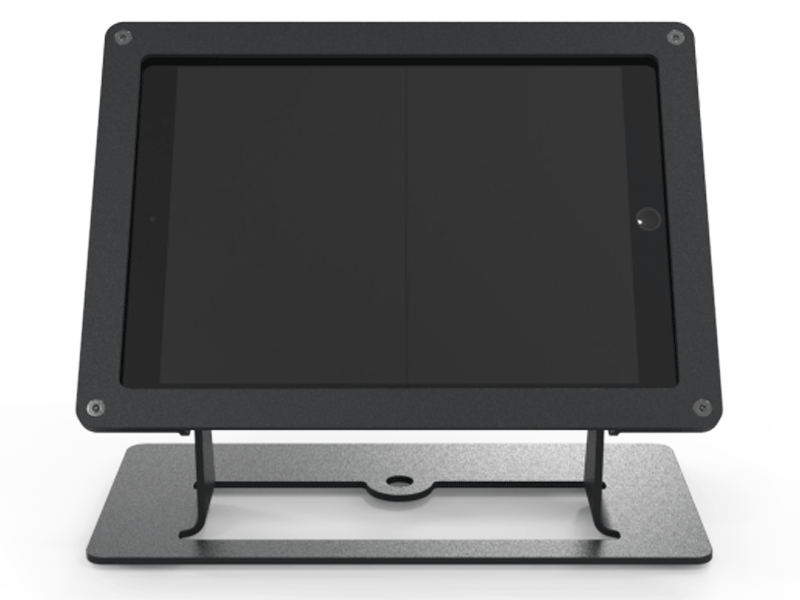 Click here to compare Windfall iPad Stand models by feature.